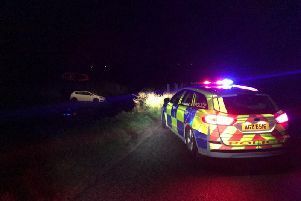 A road traffic collision on the Frosses Road is creating havoc for motorists. A Tweet on TrafficwatchNI says the collision took place between Ballymena and Ballymoney. 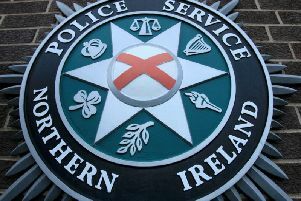 It adds that PSNI advise of a collision "on the A26 Frosses Road outside Cloughmills close to the to turn off for #Amoy and #Ballycastle. Long delays in the area".